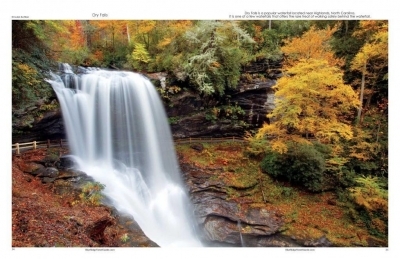 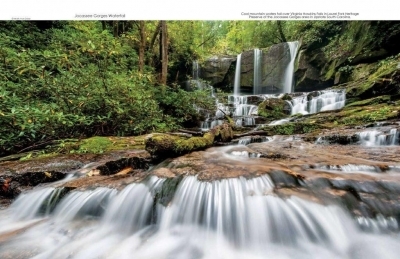 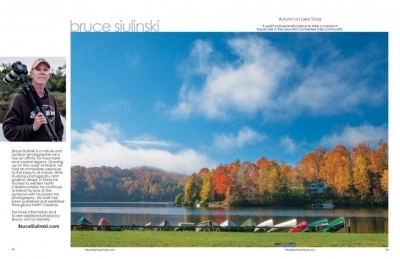 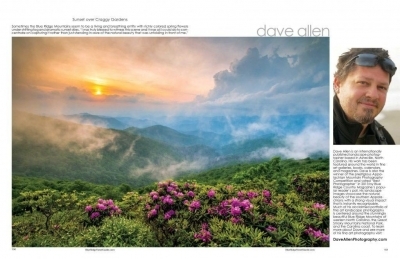 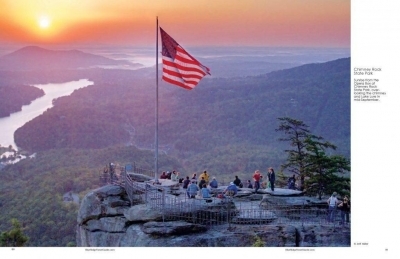 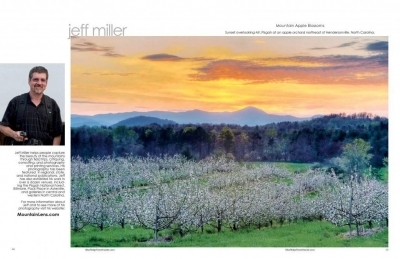 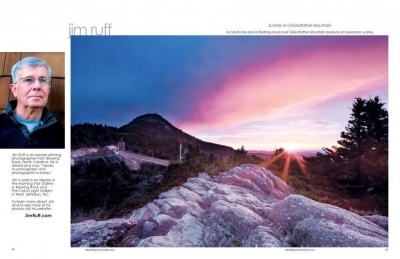 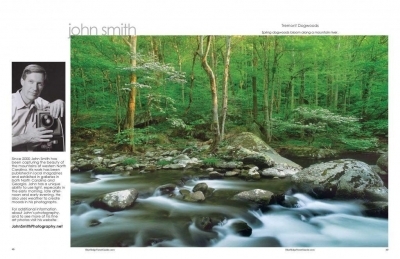 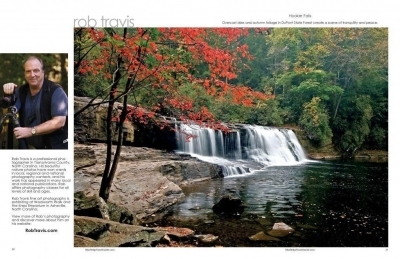 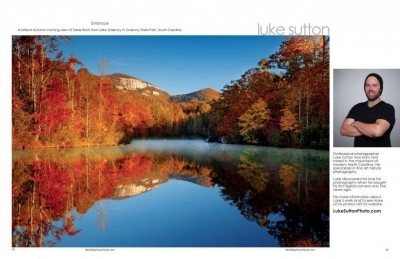 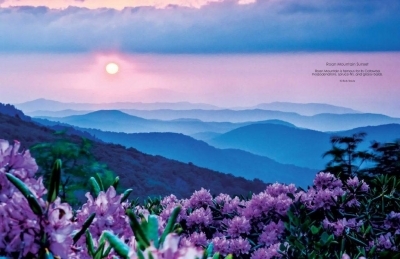 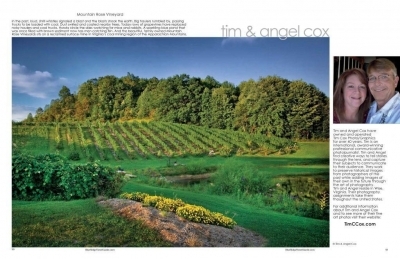 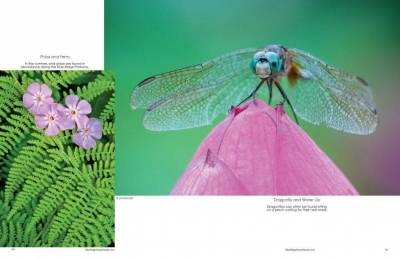 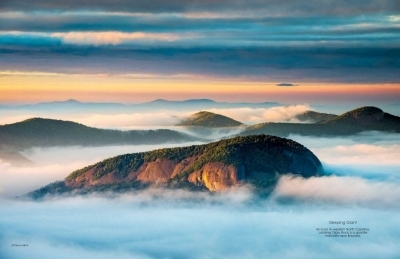 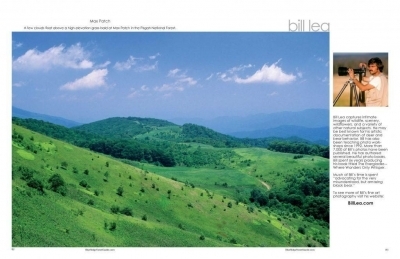 The Blue Ridge Travel Guide book has over 90 pages of breathtaking photos by professional photographers. 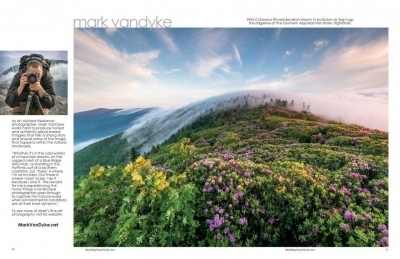 These fine art photos cover all four seasons with magnificent landscapes and mountain vistas, stunning waterfalls, pastoral fields, barns, forests, creeks, rock formations, wildlife and more. 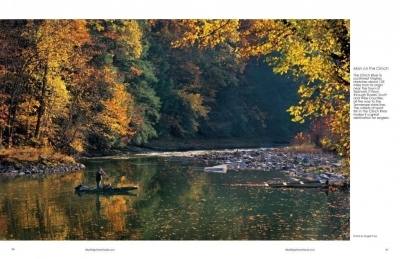 To purchase with your credit card or debit card simply click on the “Buy Now” button below. 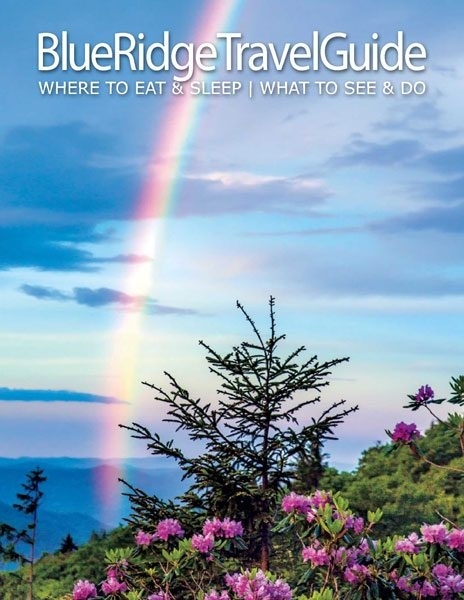 Click the “Continue” button, then click “Pay With Credit Card or Debit Card.” The price is $19.95 plus $4 shipping and 6.75% sales tax ($25.30 total). 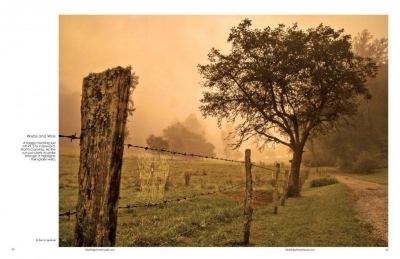 Click on the images below to browse a sampling of this latest edition.